Plants are a part of our everyday lives, and this manual will help all students, both science majors and nonmajors learn how to apply problem solving approaches to real life. 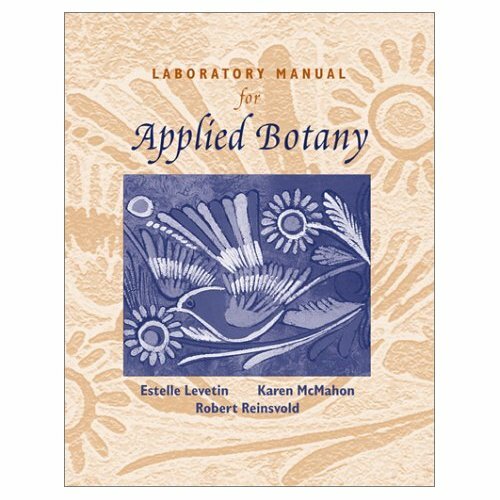 The book will introduce students not only to traditional botany studies, but will also show students how botany is used in fields such as forensics, bioengineering, and archaeology. The manual has a flexible design, allowing you to present the chapters in whatever order you choose. Spiral bound, 264 pages.